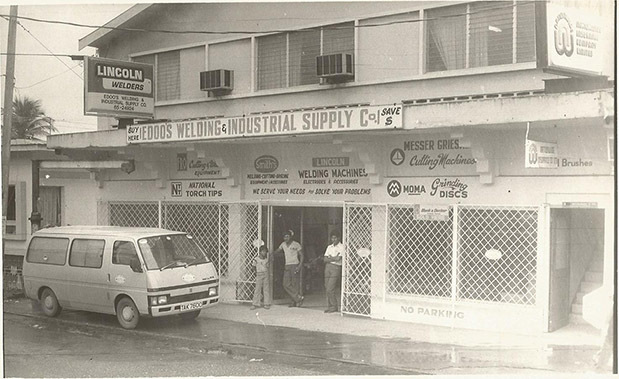 Edoo’s Welding & Industrial Supplies Company Limited (EWISCO Ltd.) is a privately owned, family run business that was established in 1979 by the father of the current President and C.E.O; Mr. Imtiaz Edoo. 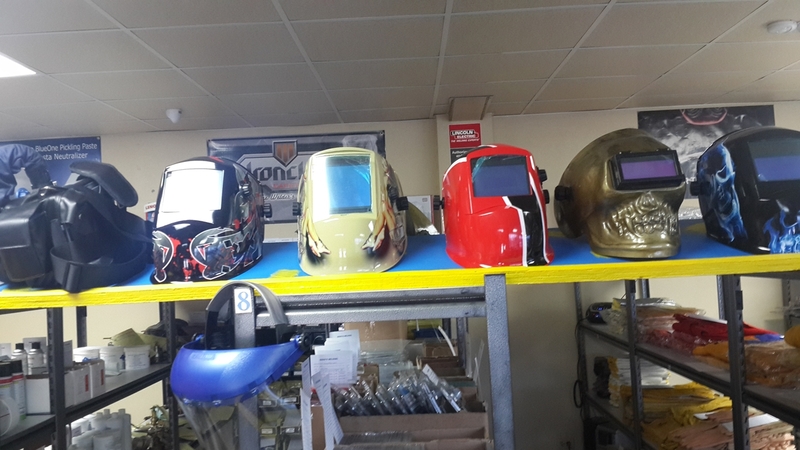 Since its inception, Edoo’s as it is fondly known, has earned a reputation as being a reliable, consistent and an honest provider of welding equipment and services throughout the Caribbean. 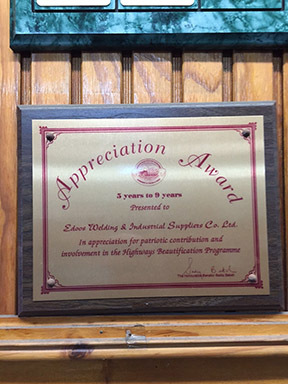 The company’s commitment towards providing premium quality goods as well as superior after sales service has made EWISCO Ltd. a market leader in its industry. The company is firmly situated on the most southern island in the Caribbean chain, Trinidad, ten degrees north of the equator, over-shadowing the Venezuelan coastline. 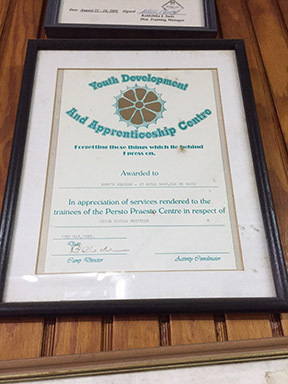 The main office is based in Royal Road, San Fernando. 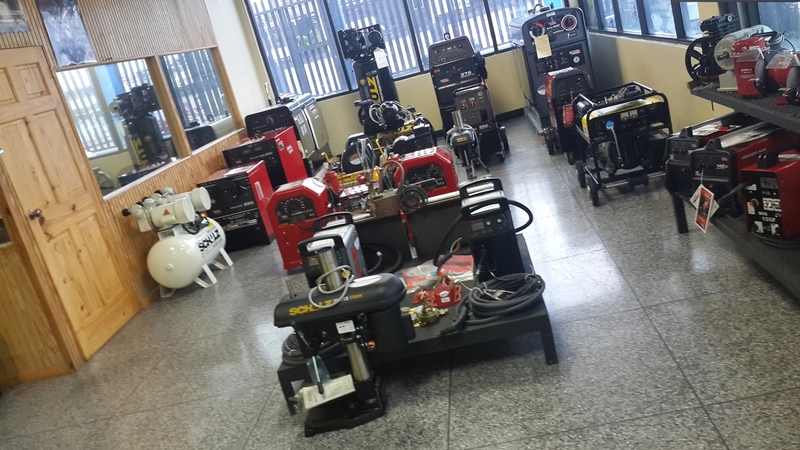 EDOOS CARIBBEAN represents world renewed manufacturers for Welding and Engineering equipment’s such as Lincoln Electric and many more. 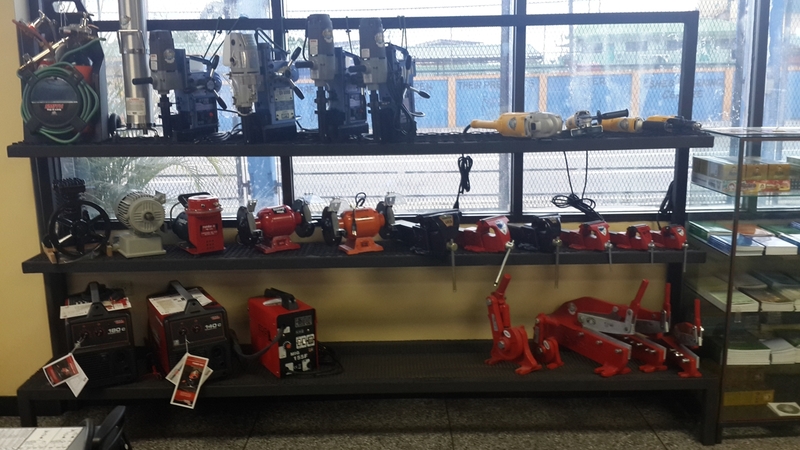 We offer the widest range of cutting tools and welding machines, consumables, spare parts and accessories to meet the needs of the welding, industrial, construction, metal, manufacturing, transportation and other industries in across the Caribbean. 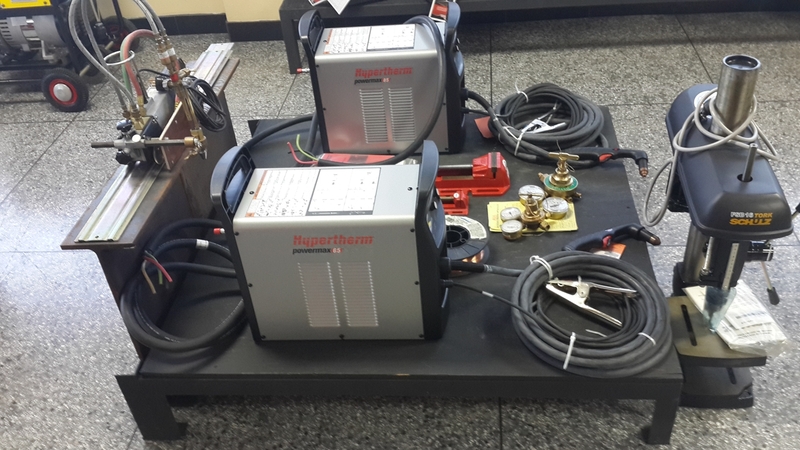 We sell and service a full line of Welding Equipment & Supplies from the best leading and world renewed manufacturers. 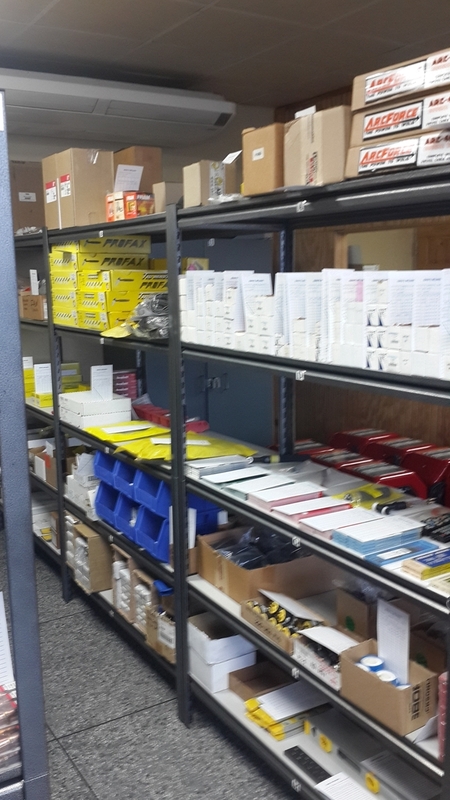 Our highly trained staff has the knowledge & experience to help you find the best product for any application. Other than just making business, Edoos is more concentrated in bringing the brand image to the products that we deal with and promote in the local market. And this automatically leads to open the doors for healthy business and money follows. 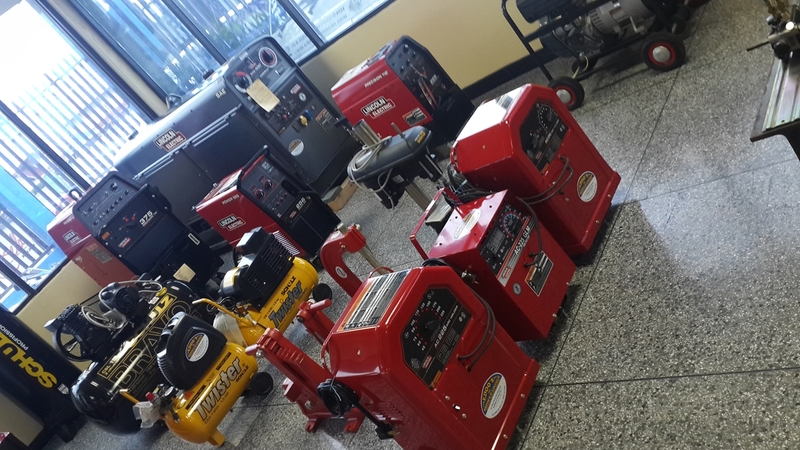 Edoos can also help you to meet your requirement & Supplies needs, providing a wide range of welding & cutting machines, welding accessories, safety & protective equipment, and welding and fuel gases. 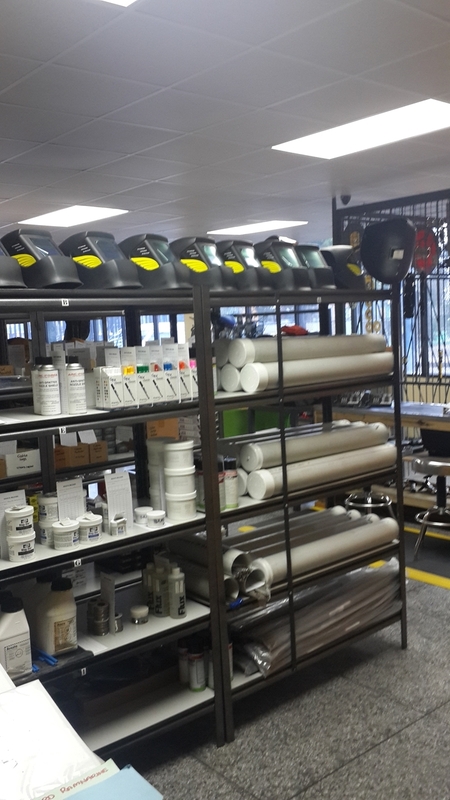 We can even provide a full shop analysis to help you increase your quality of products and improve your bottom line, with us. Welding equipment includes Pipe Rollers, Manipulators, Turning Rolls, Vessel Rotators, Sub Arc Column, Booms to all designed for the purposes of welding. 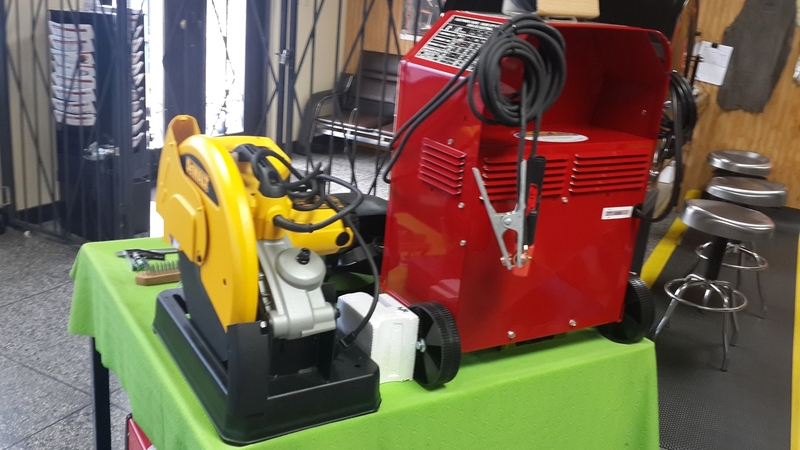 Welding equipment’s gives electrical power to a welding gun, which is used to take an arc between the welding gun & the piece to be welded. It is the policy of Edoos to provide our range of services in line with our Quality Objectives and the expectations and needs of our customers. The Company is committed to continual improvement. The achievement of high quality and consistency calls for a systematic and disciplined approach by all of the Company’s employees in all activities associated with the Customer’s order in accordance with the principles of the Quality Assurance. Quality System. 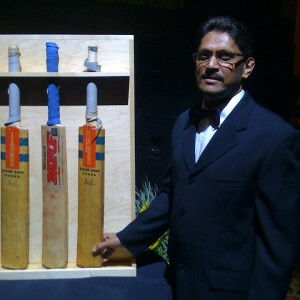 The Managing Director has the ultimate authority and responsibility for the effectiveness of the Quality System. The Quality Co-ordinator is authorised and responsible for the implementing and maintaining the Quality System. All operations will be carried out as described in the Quality System documentation. Deviations from the procedures must be notified to the Quality Co-ordinator. The Managing Director is responsible for any concessions and the final approval of all changes to procedures prior to implementation. It is part of the Company’s training programme that this policy is understood, implemented and maintained at all levels in the organisation. 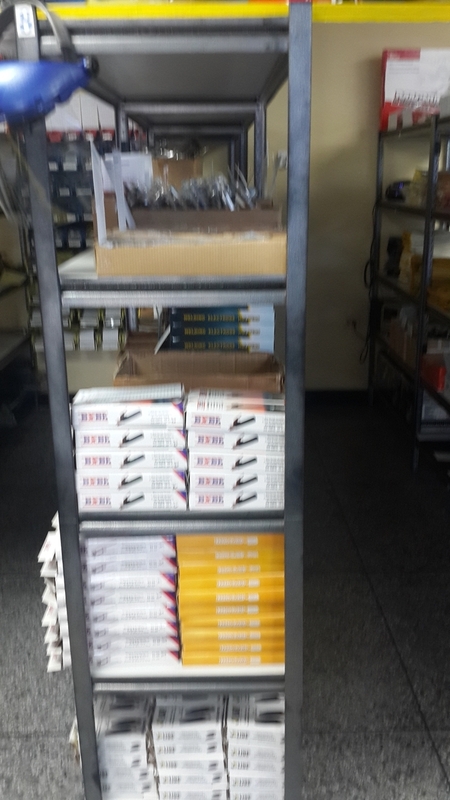 To be the number one premier welding supplies and services provider in the Caribbean. 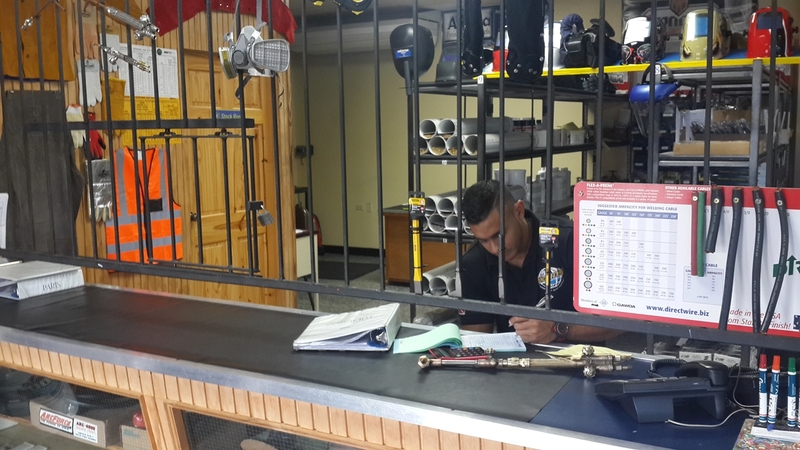 To provide the highest quality welding products and services that fulfils our customer’s satisfaction. Along with a continued commitment to attract, reward, develop and motivate high quality people, while demonstrating responsibility and flexibility with respect to cultural diversity and the environment.